ToyBox allows you to control up to 4 toys or switch adapted devices, in a simple and easy way from your computer. 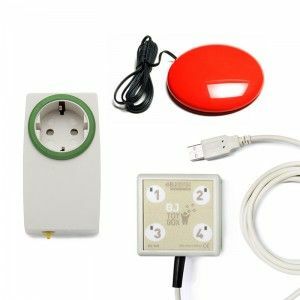 It has 4 output switches that can be controlled using the software included or from other applications such as MS PowerPoint®, The Grid 2 or many others. 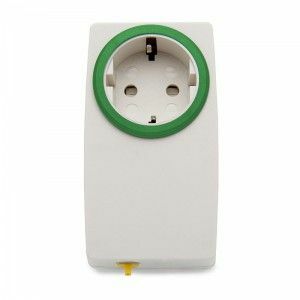 4 switch outputs: 3.5 mm connector jack. Customize the image for each button. Scanning with one or two switches. 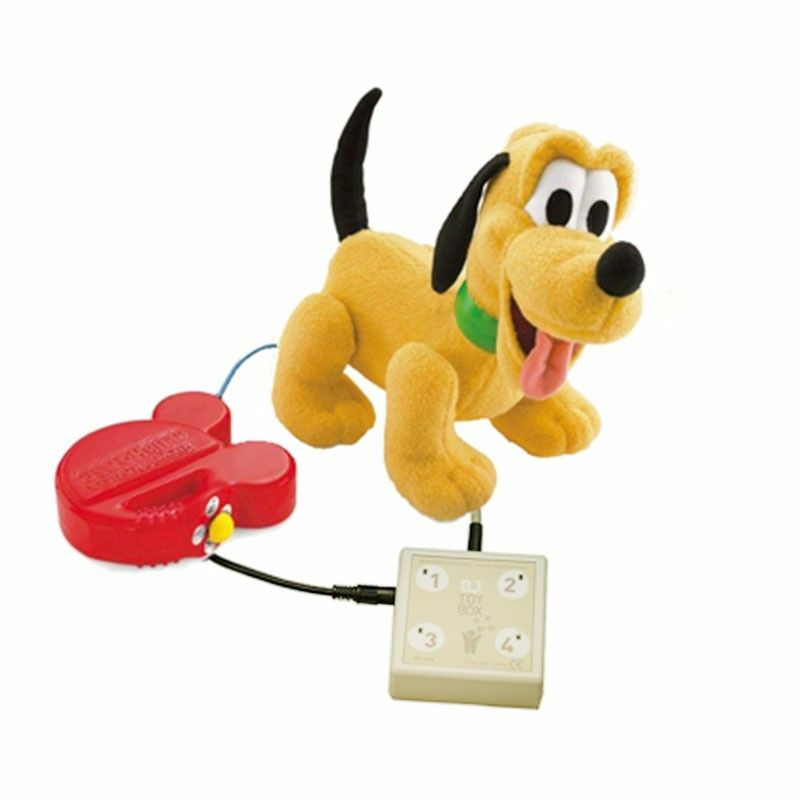 3 possible control methods: direct, timed and latched (On/Off). Copy a shortcut to each button to execute from other applications. Play a sound while activating the device. Create spectacular cause and effect activities. 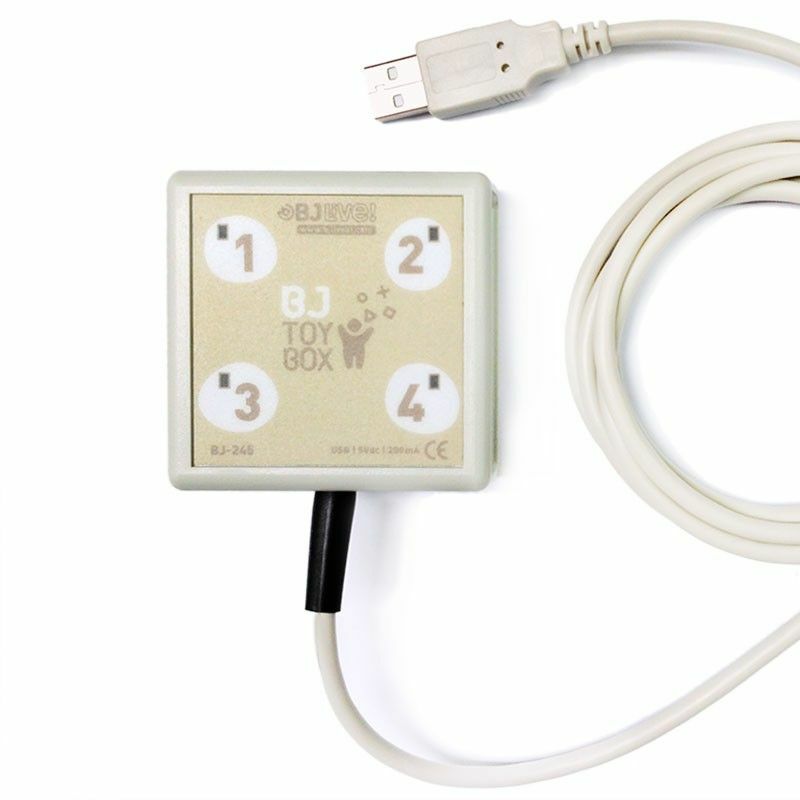 Use BJ ToyBox to reinforce the right response in games and activities. The most engaging way to learn scanning. Start to take your first steps in environment control in a fun way. 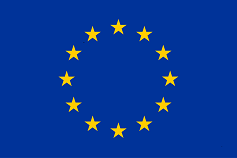 Use it to learn: e.g. with four different lamps you can learn colours. Use with multi-sensory elements, such as a bubble tube, for a more eye-catching effect. No need to connect 4 devices! With just 1 and your imagination you can do interesting activities. 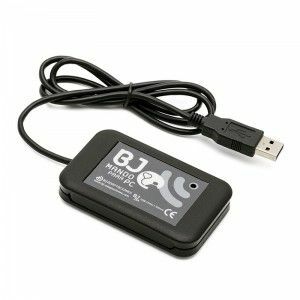 Control appliances from your computer by combining it with BJ Participation Box. 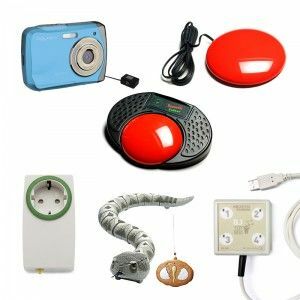 Control devices and accessories from your communicator, in the wheelchair or anywhere!